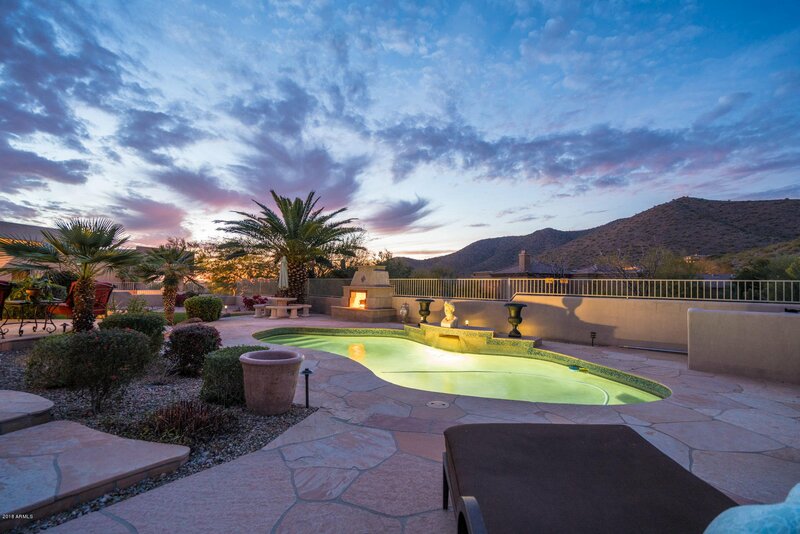 Magnificent Mountain Views! 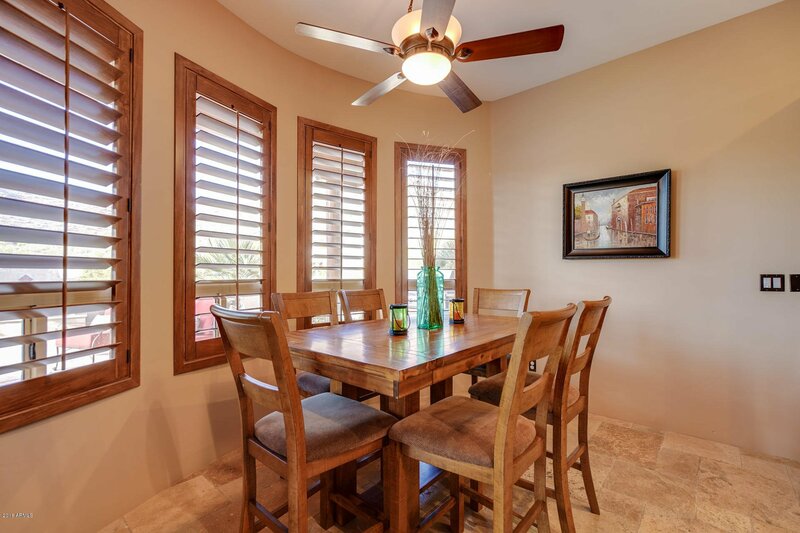 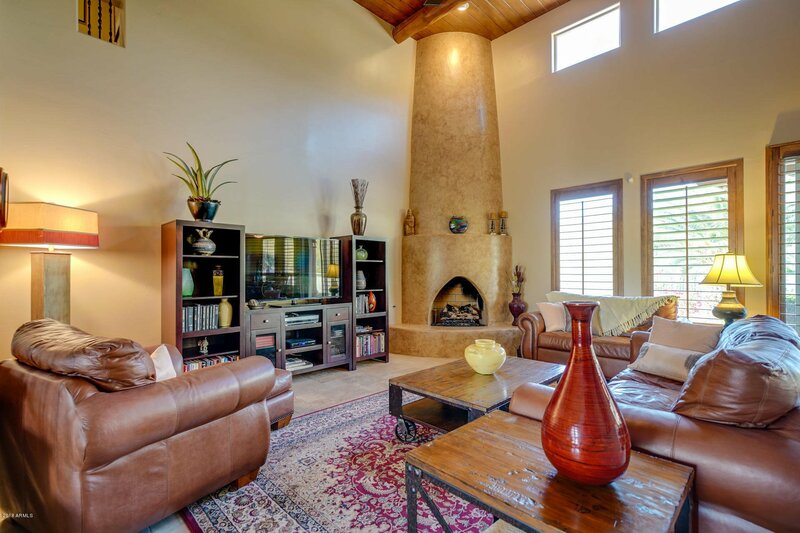 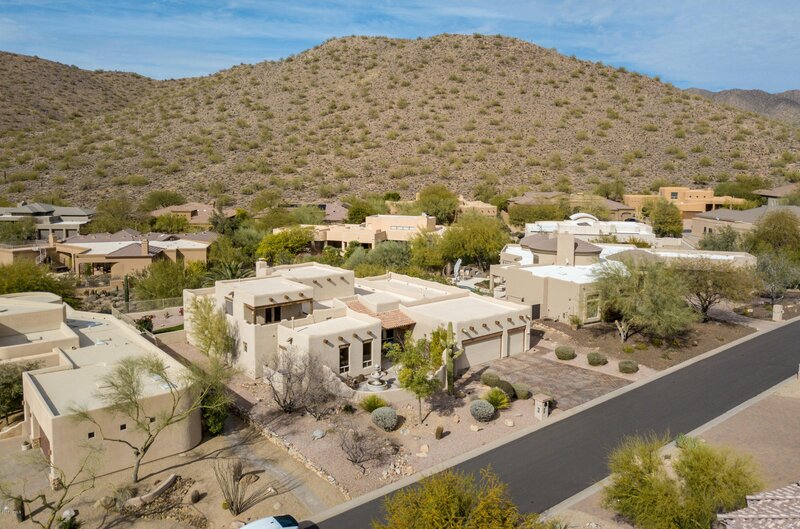 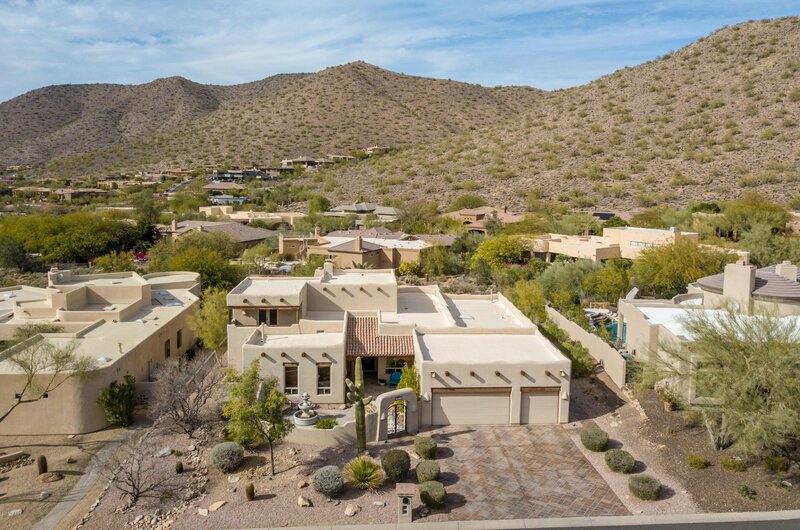 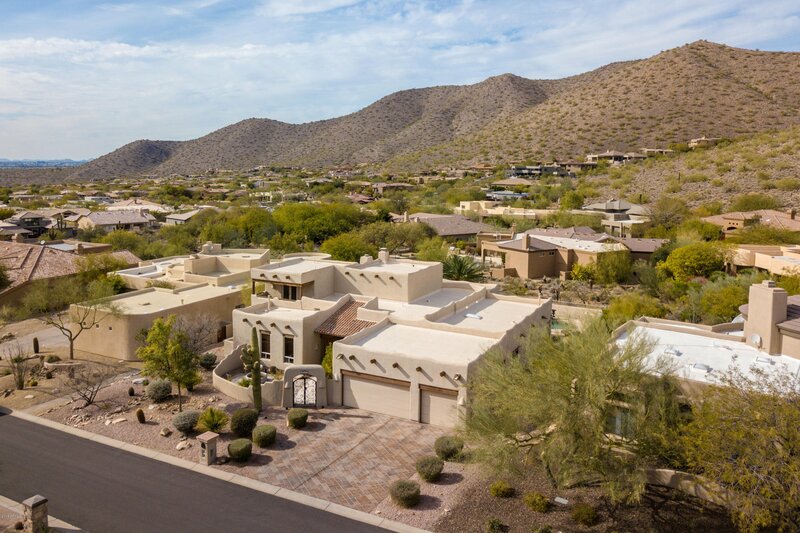 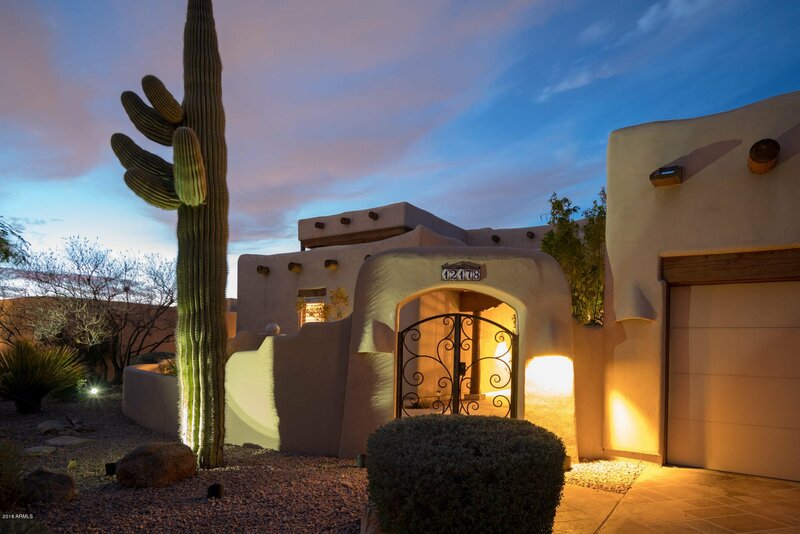 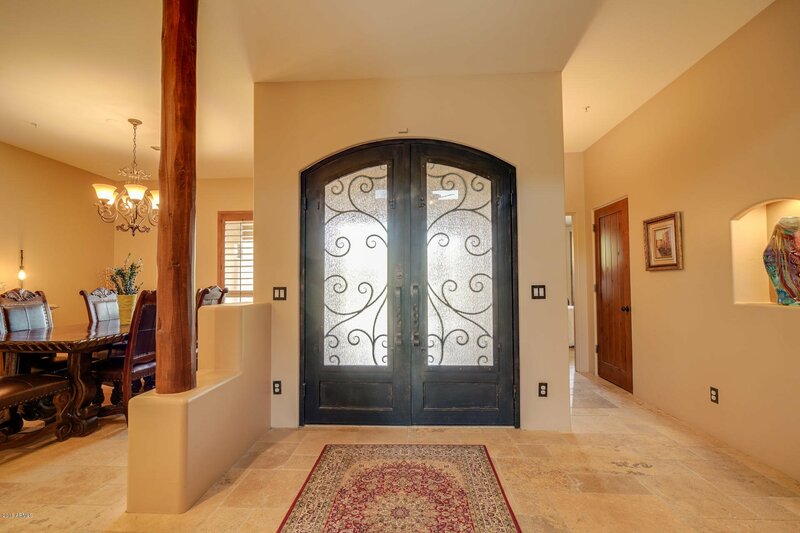 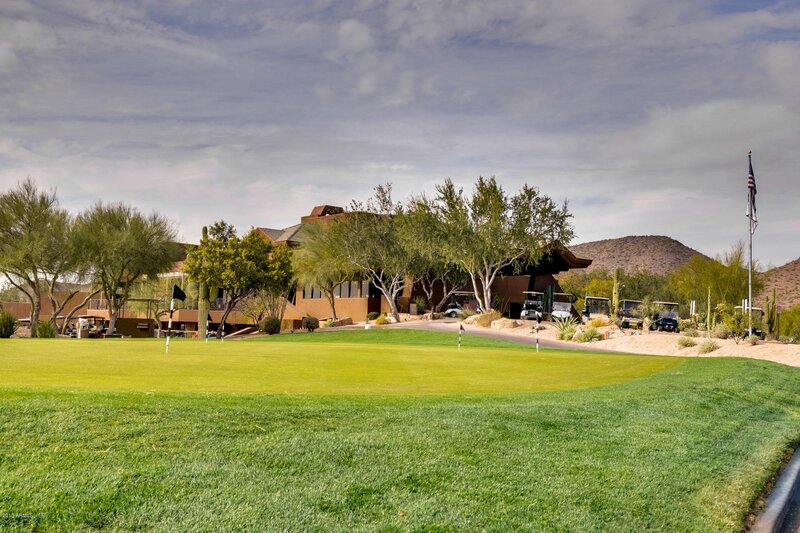 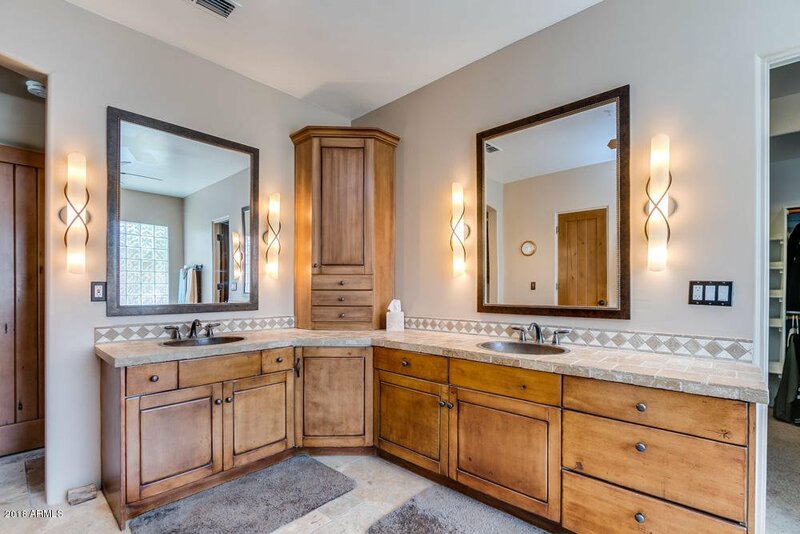 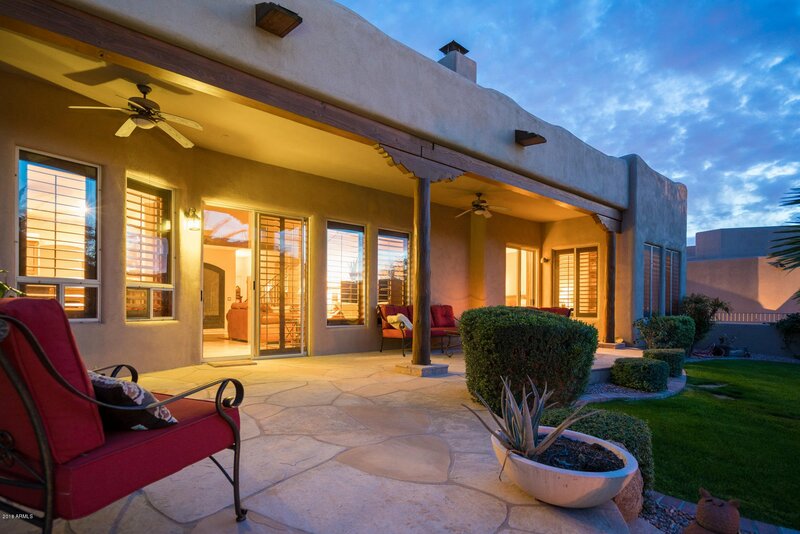 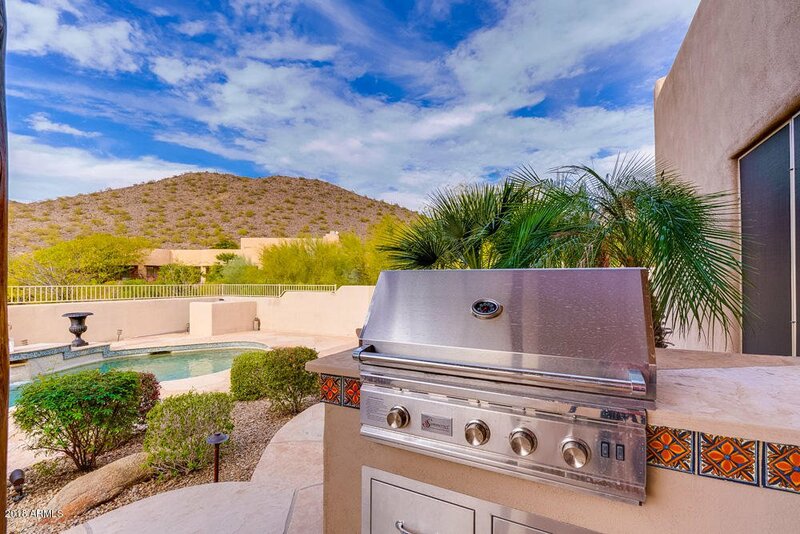 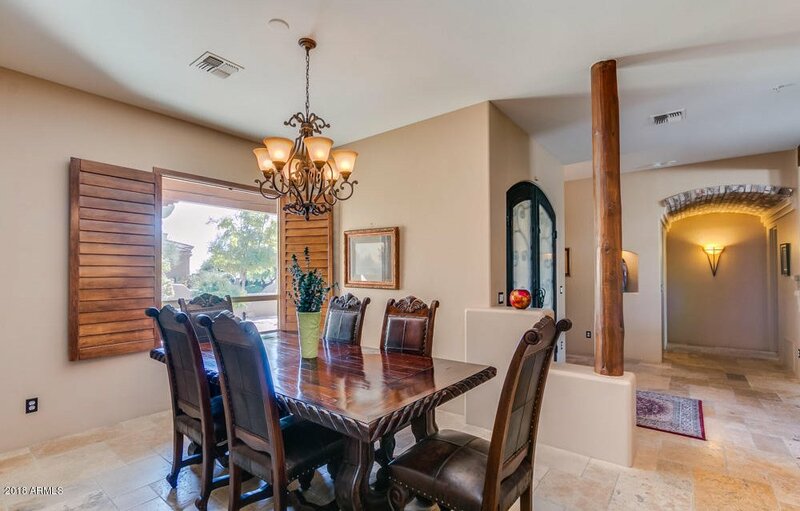 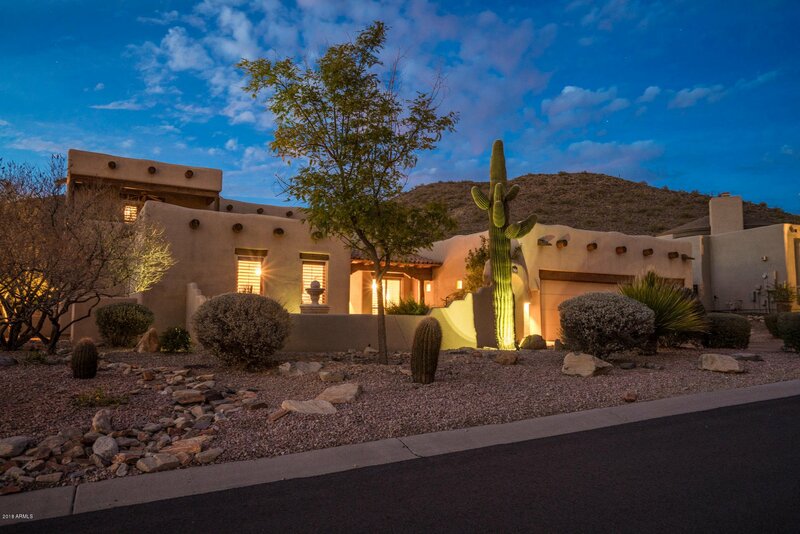 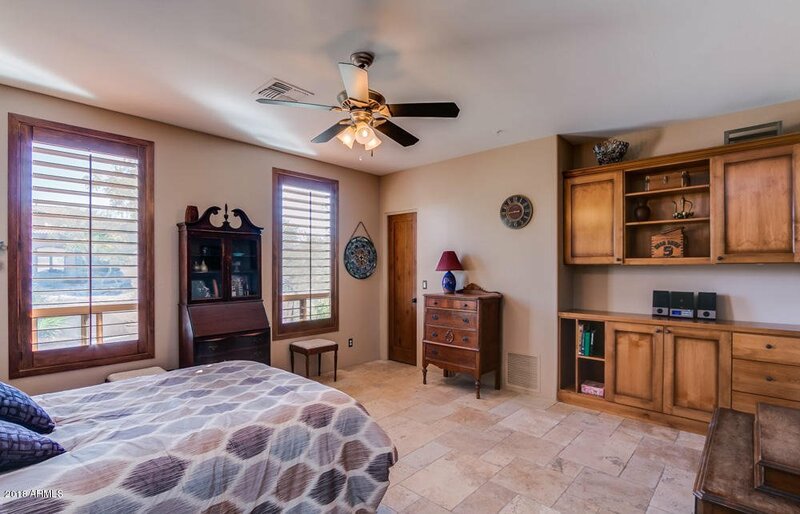 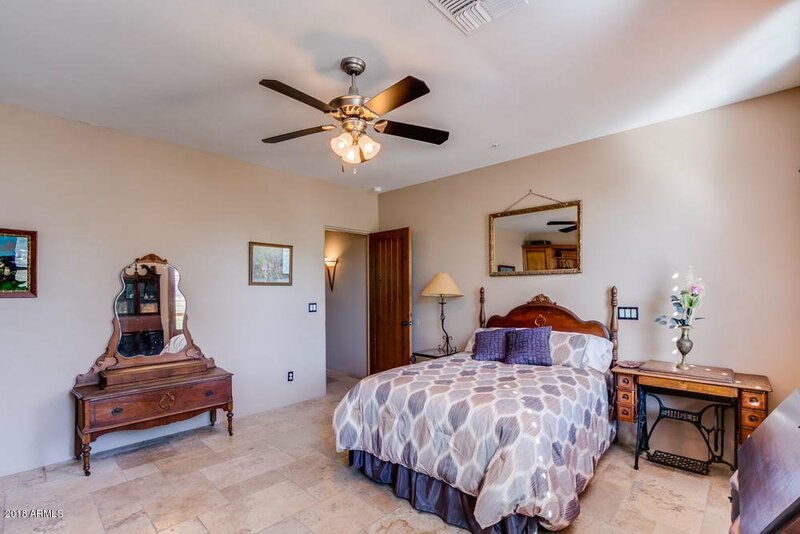 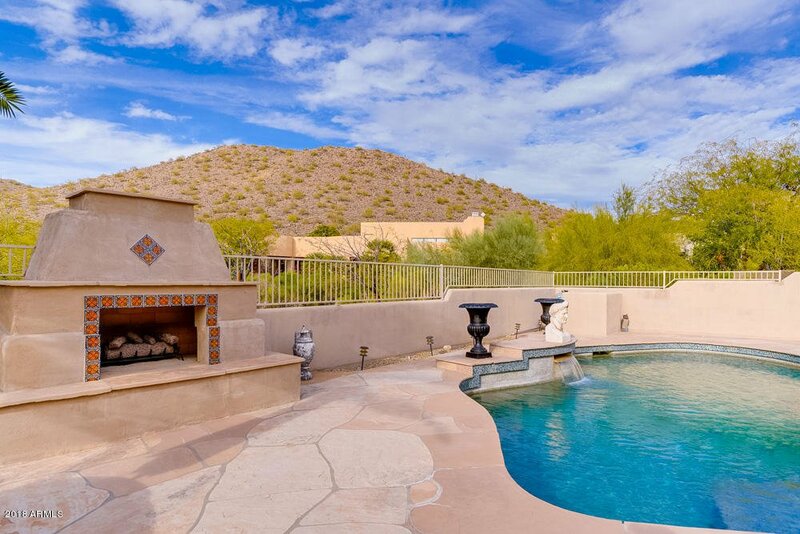 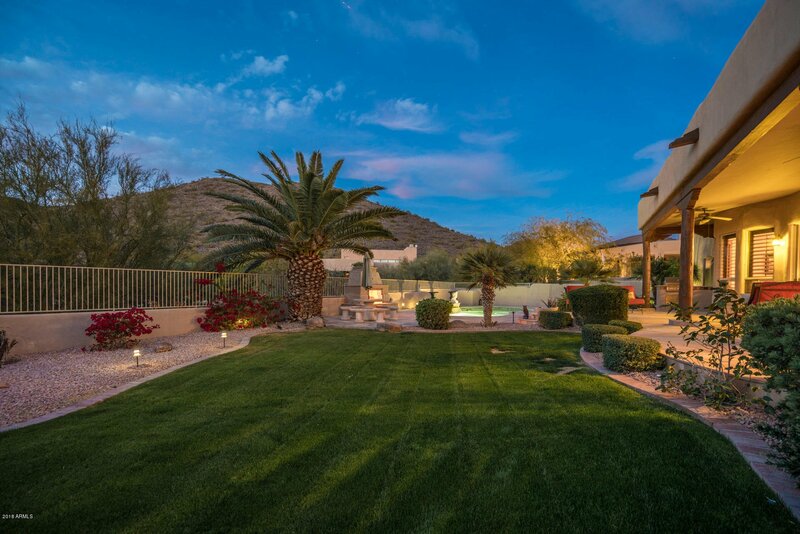 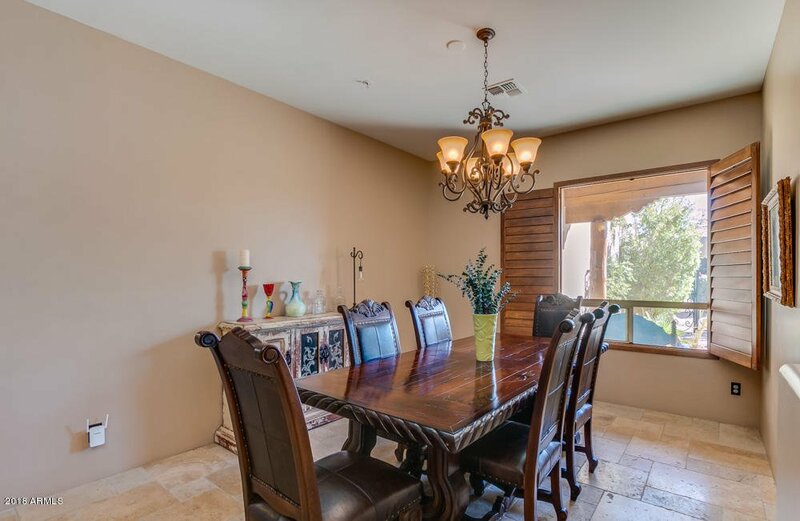 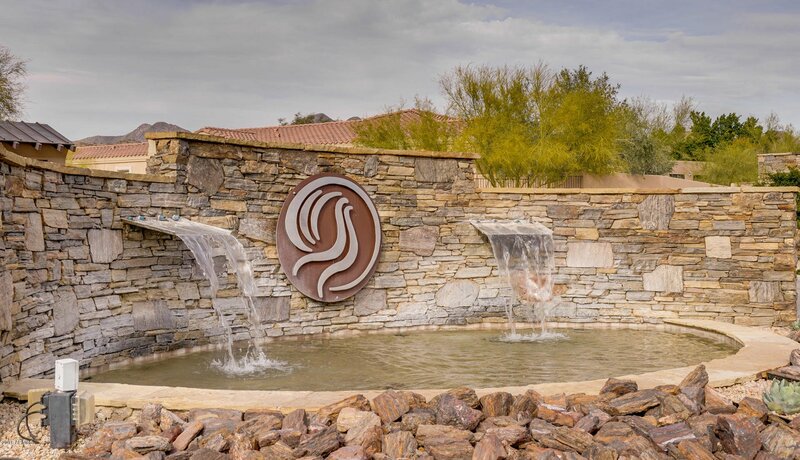 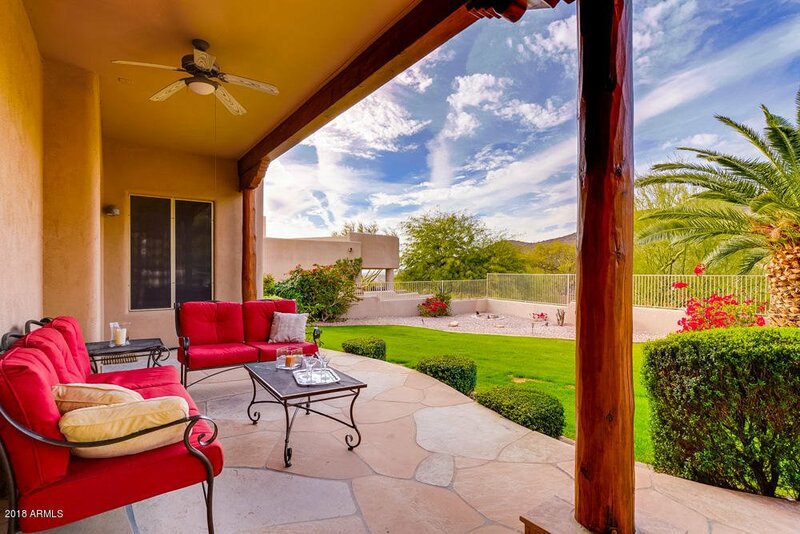 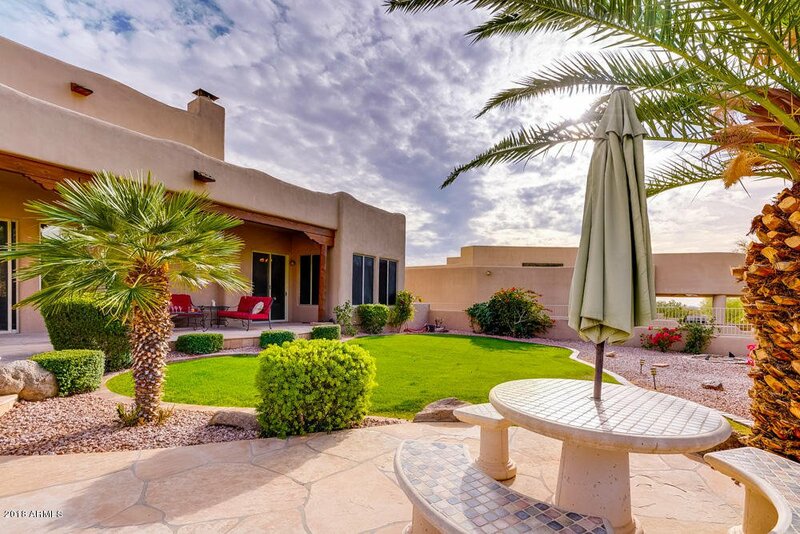 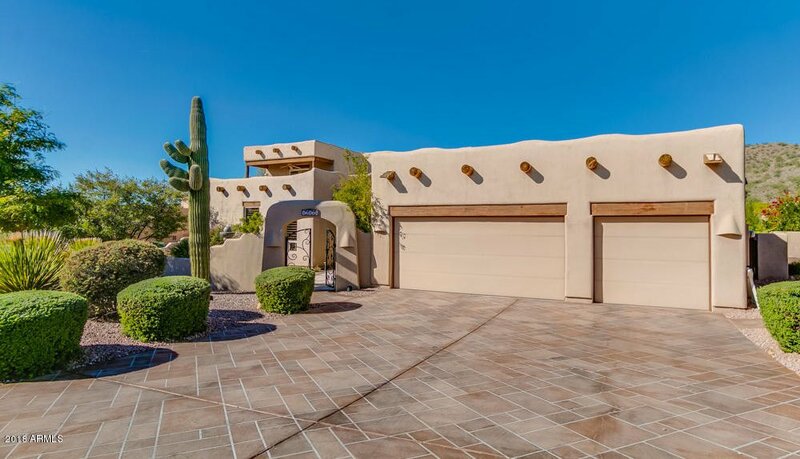 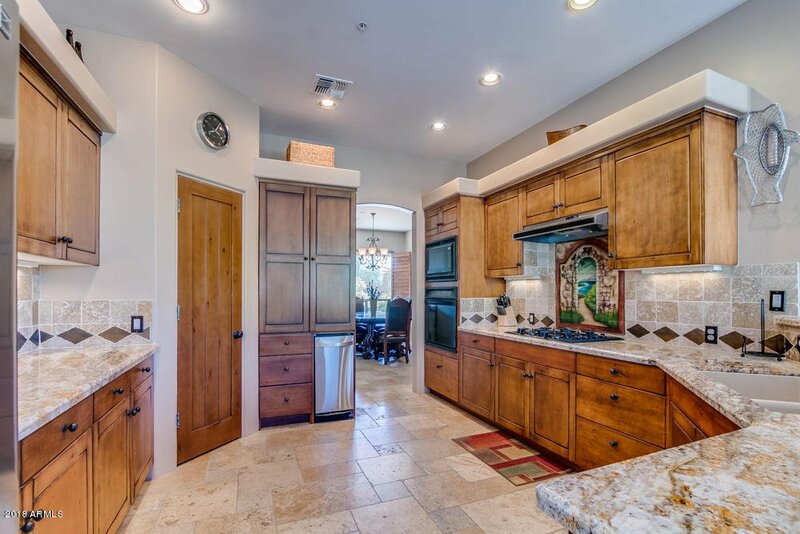 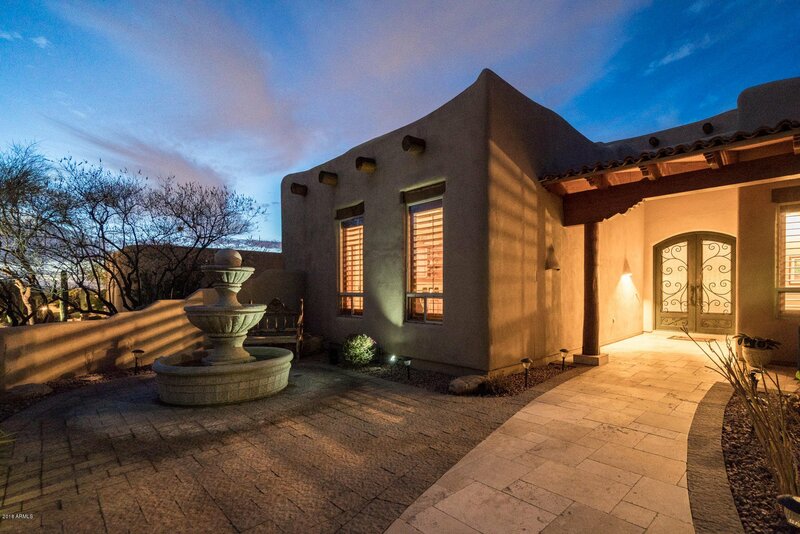 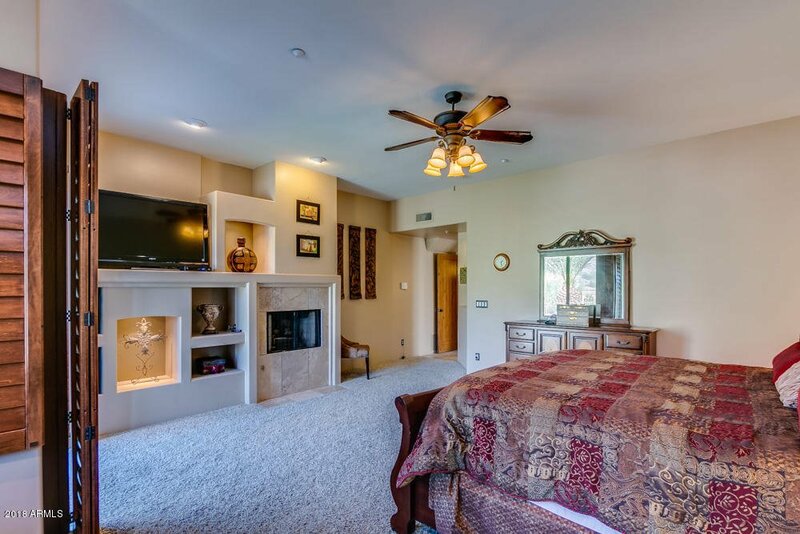 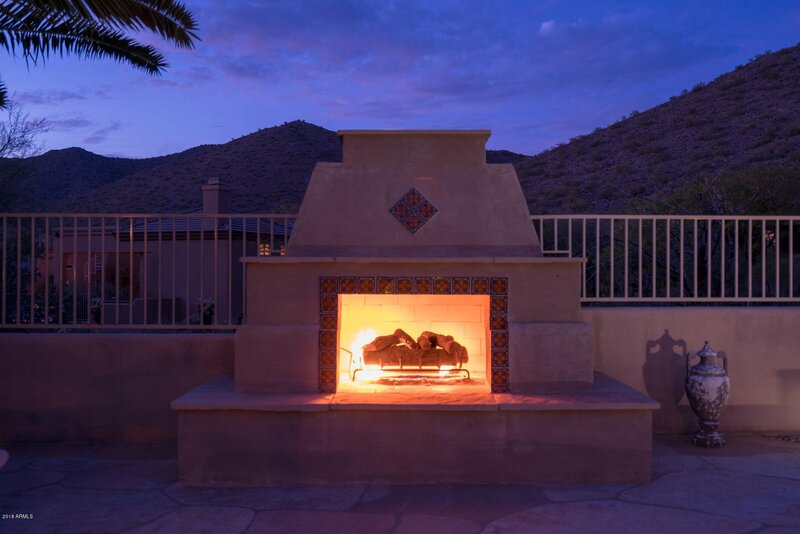 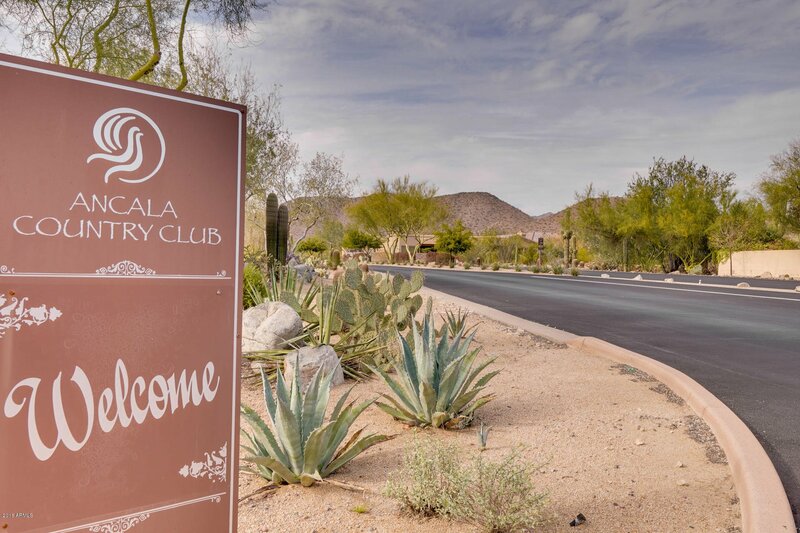 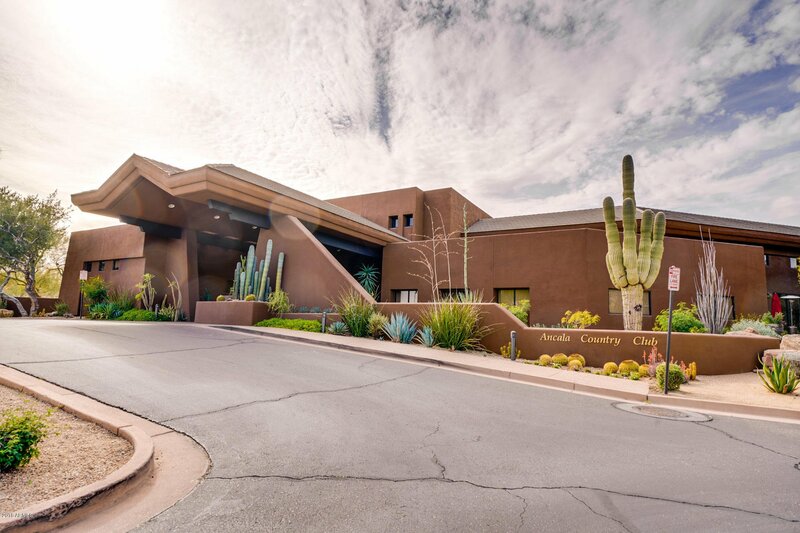 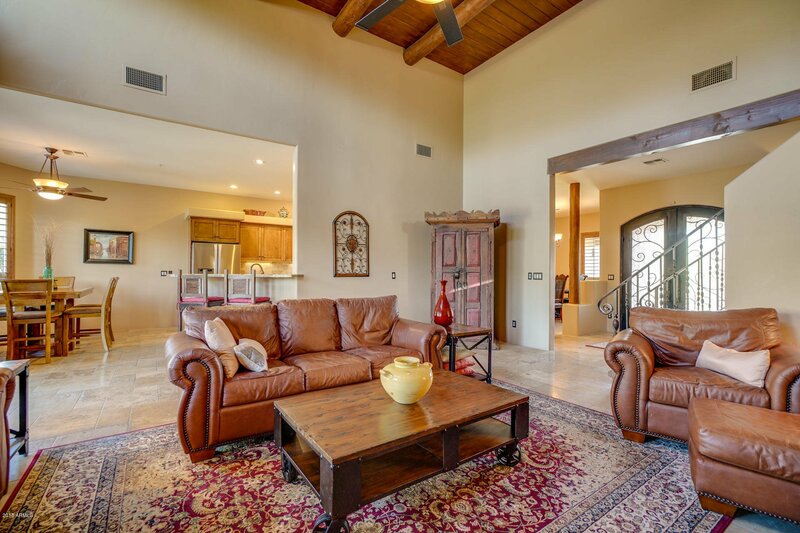 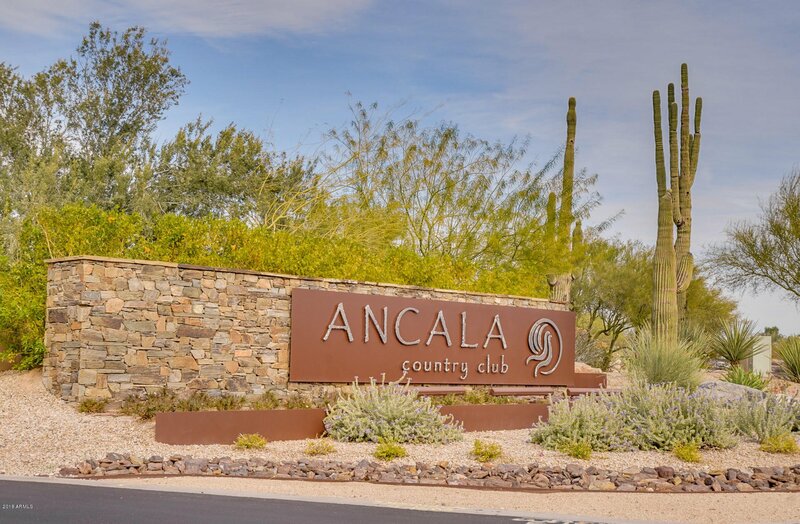 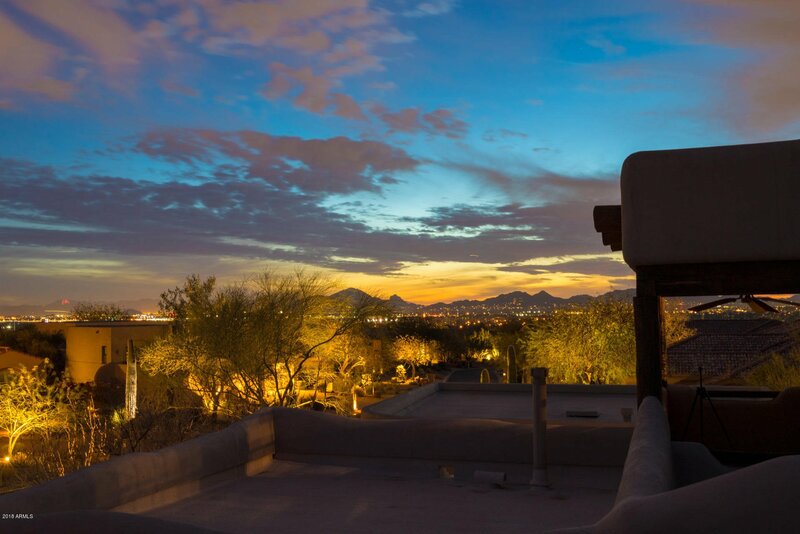 This Ancala estate is the perfect AZ retreat nestled at the base of the mountains. 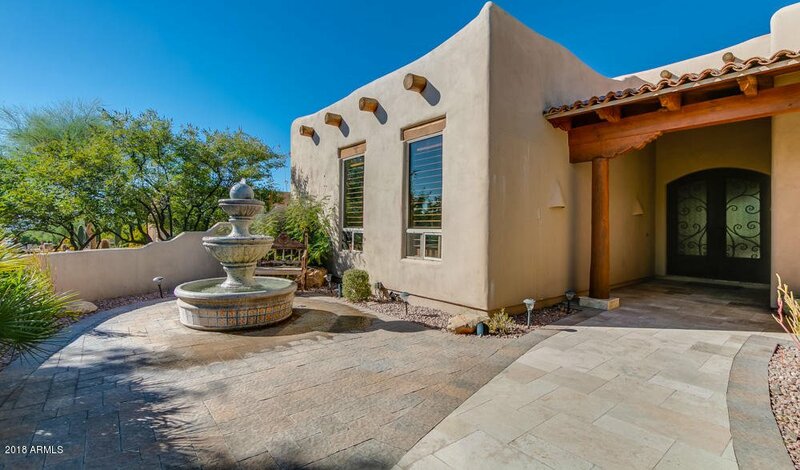 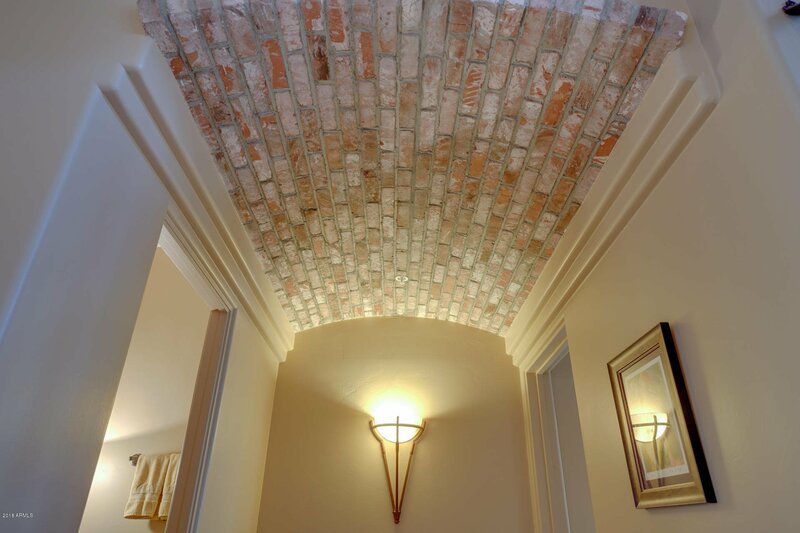 Bubbling fountain courtyard and Canterra style front door leads you into the great room with soaring open beamed ceilings, a Kiva fireplace, and clerestory windows! 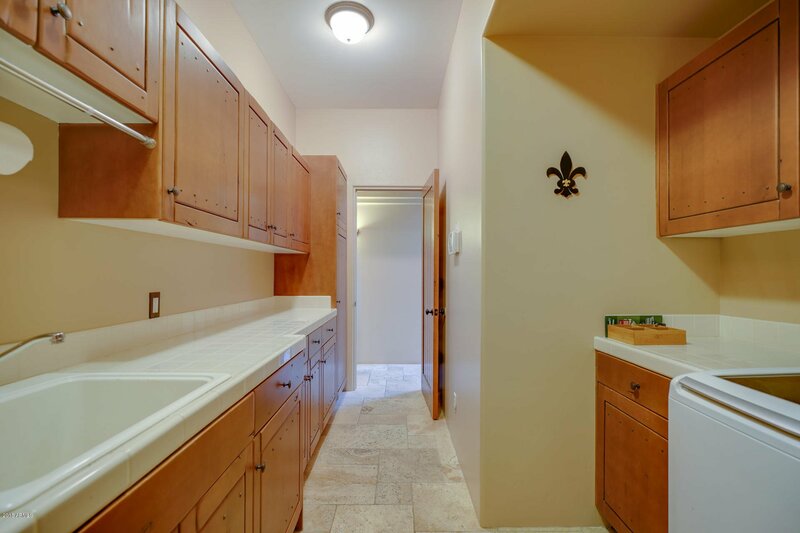 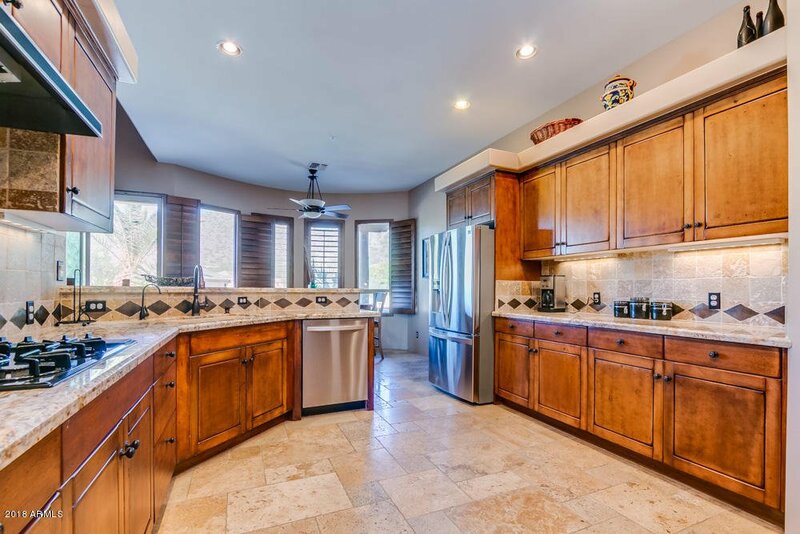 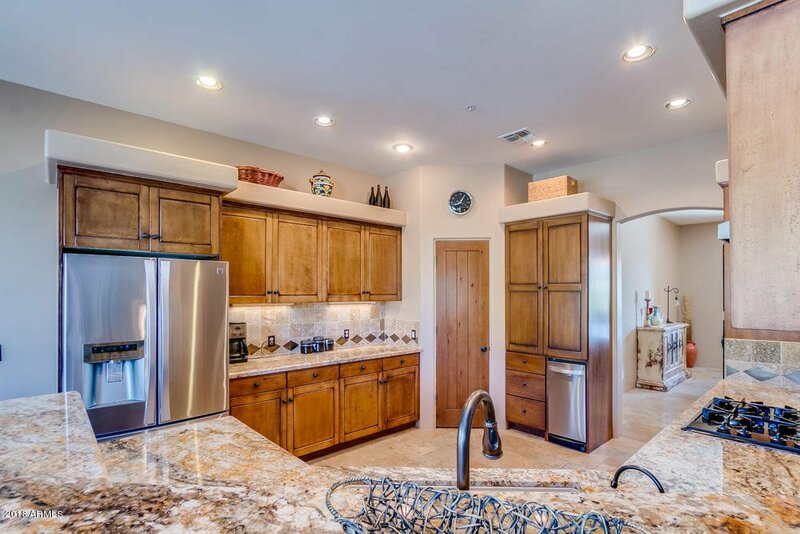 Beautifully updated kitchen with alder wood cabinetry, granite counters, gas cooktop and walk-in pantry. 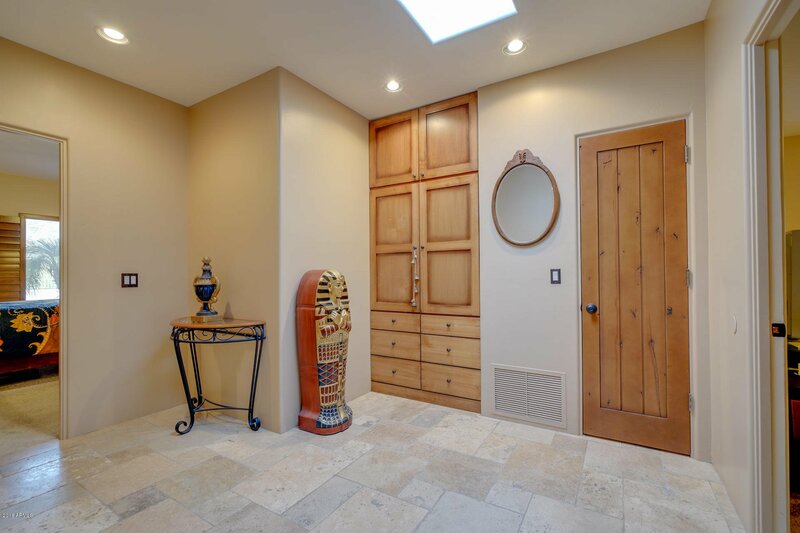 Staggered Travertine tile flooring throughout. 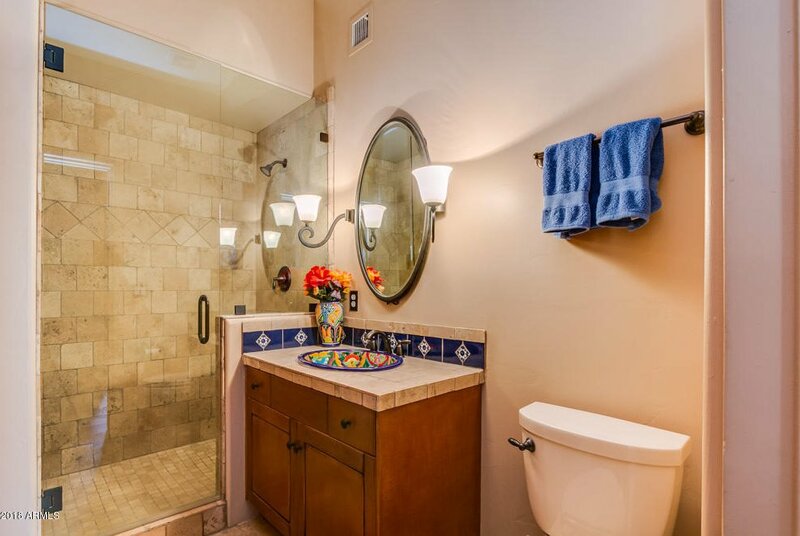 Master retreat is tucked away for plenty of privacy. 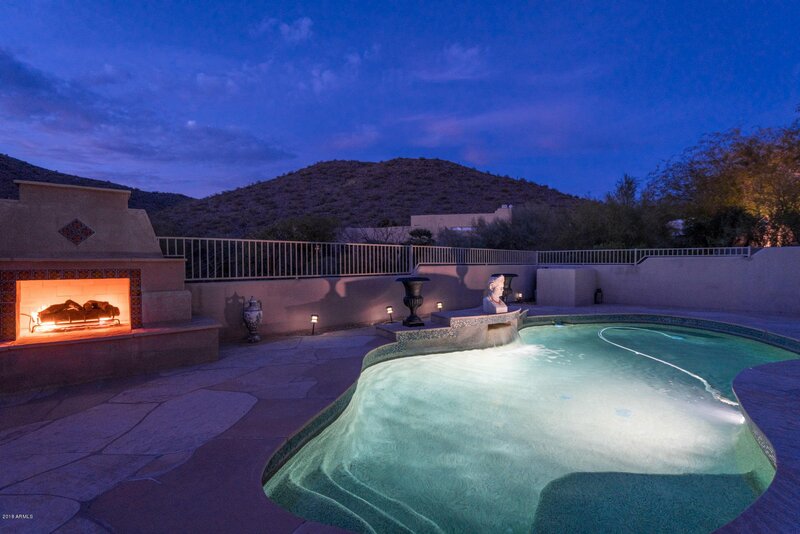 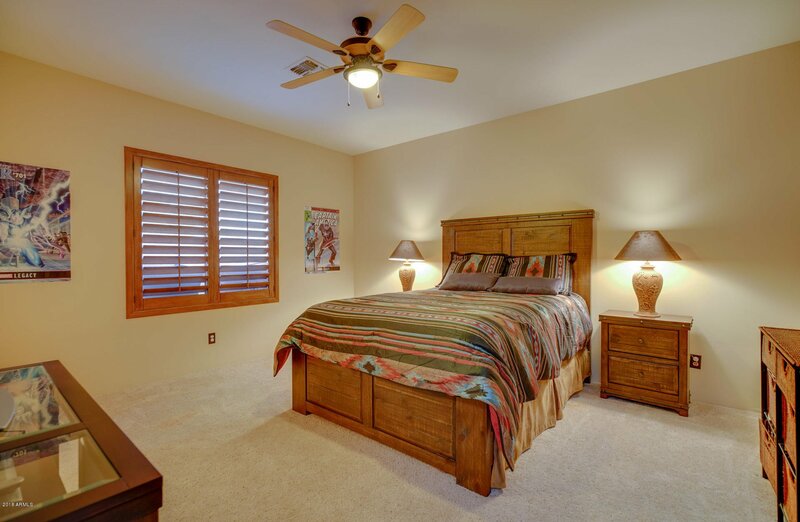 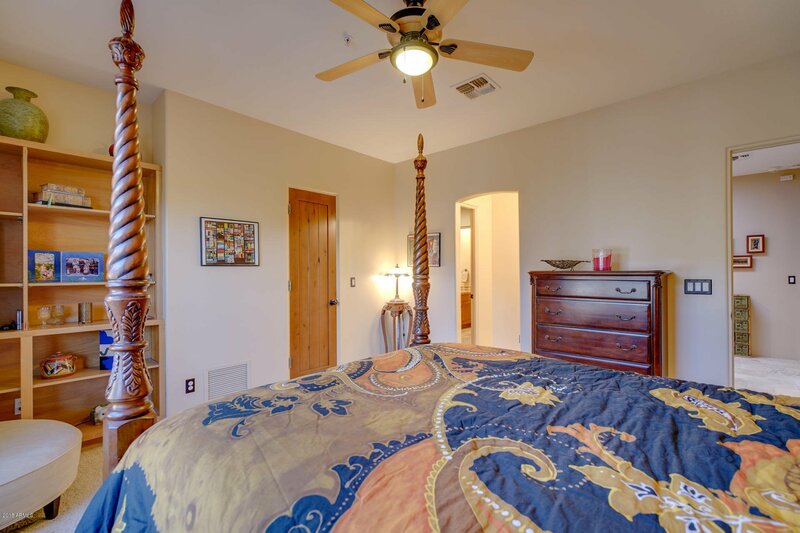 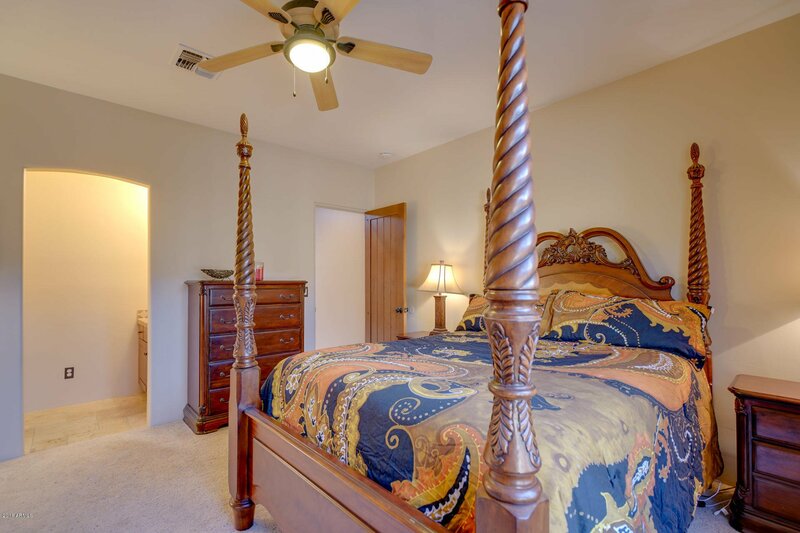 It has a cozy fireplace, luxurious en suite and private access to the pool area. 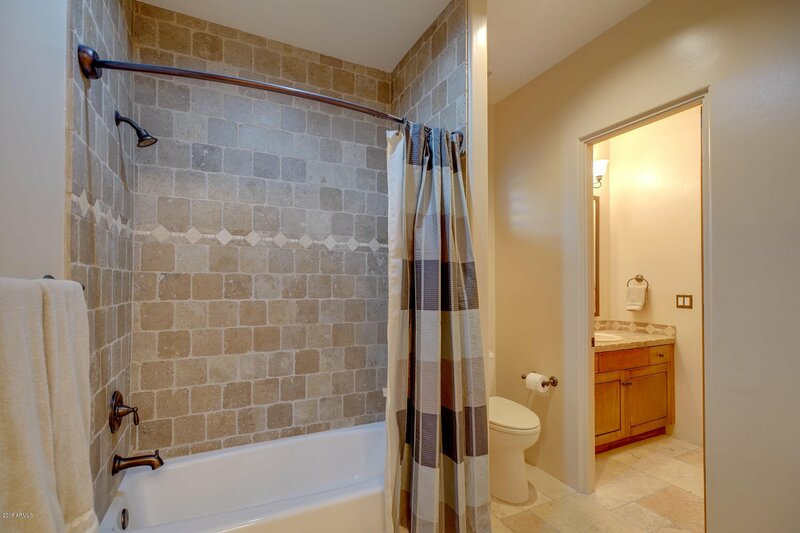 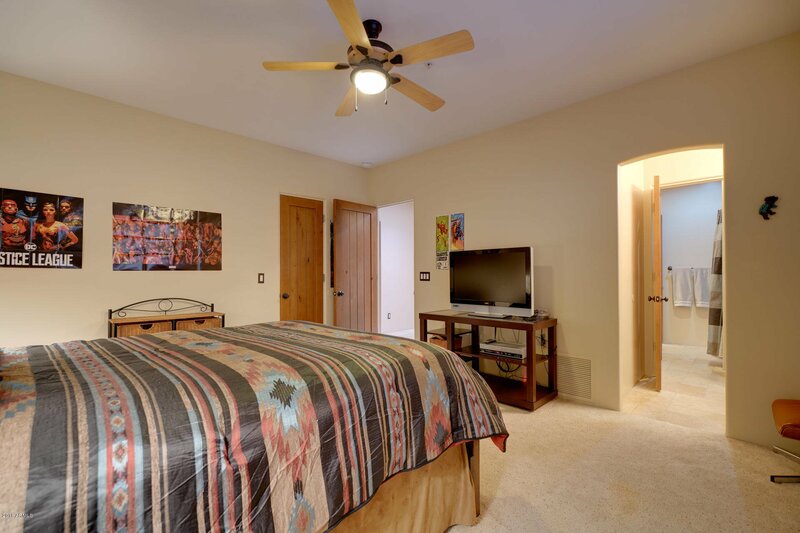 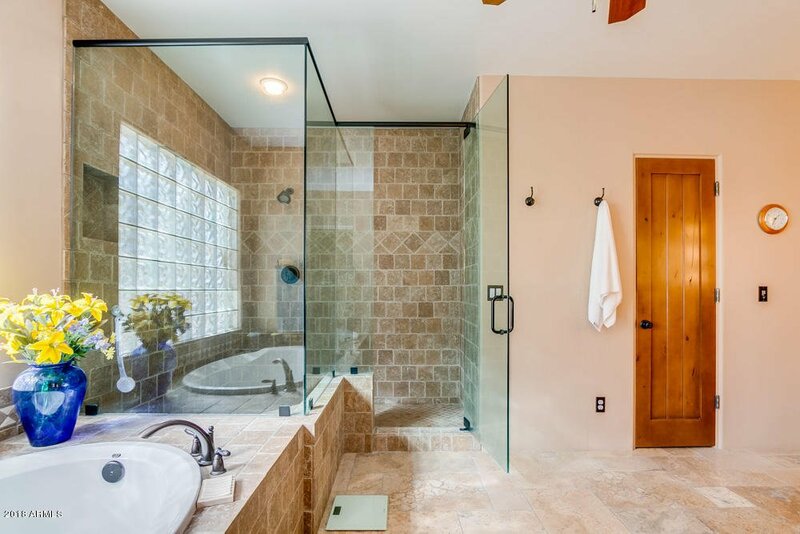 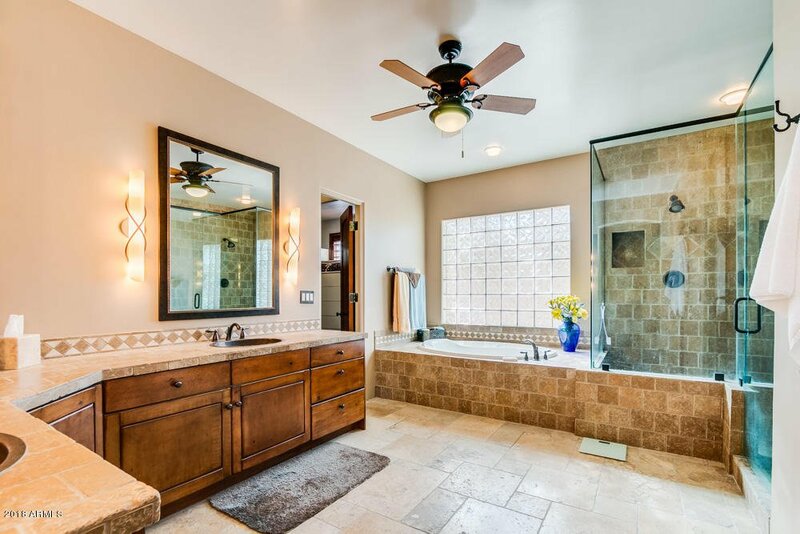 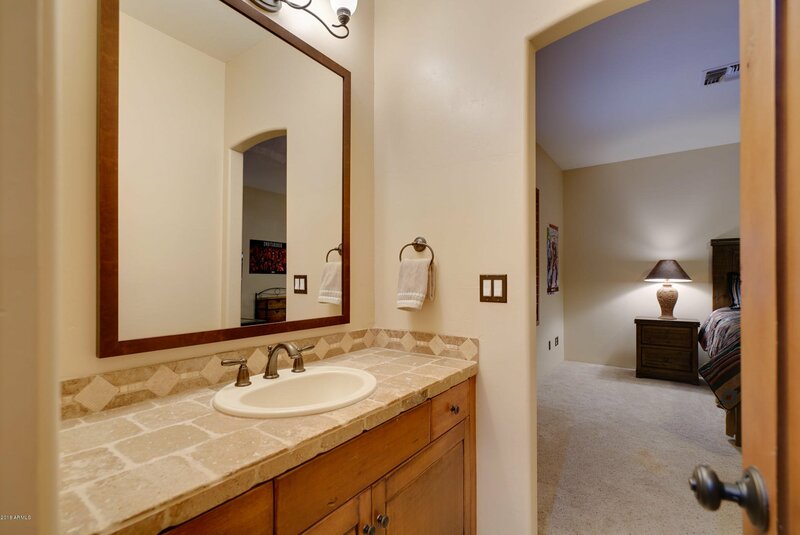 2 other bedrooms share a Jack and Jill bath. 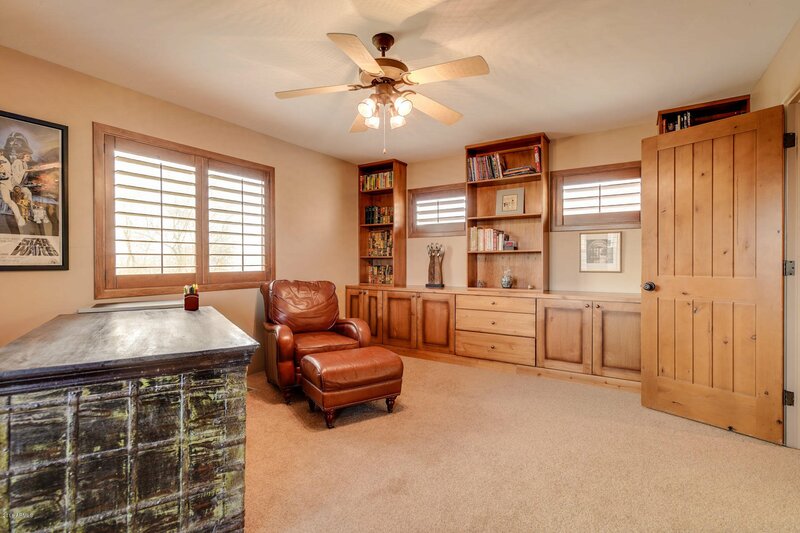 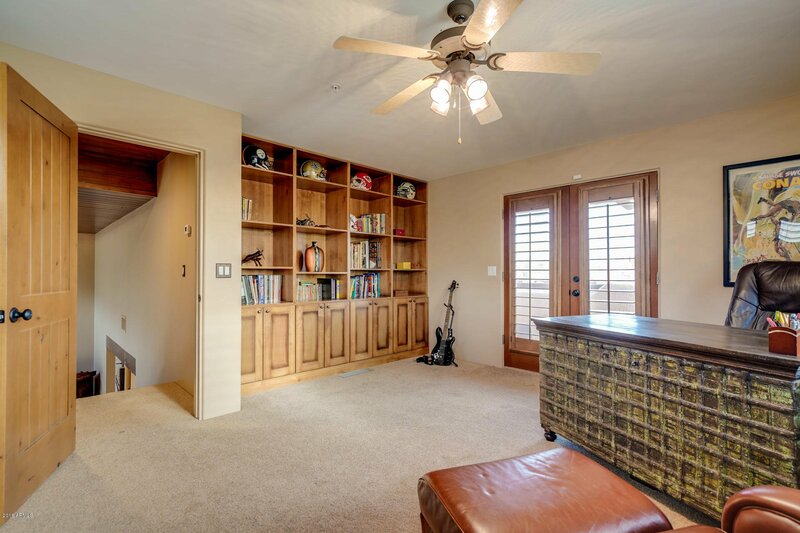 Loft-style bonus space w/ built-in cabinets, perfect for a home office. 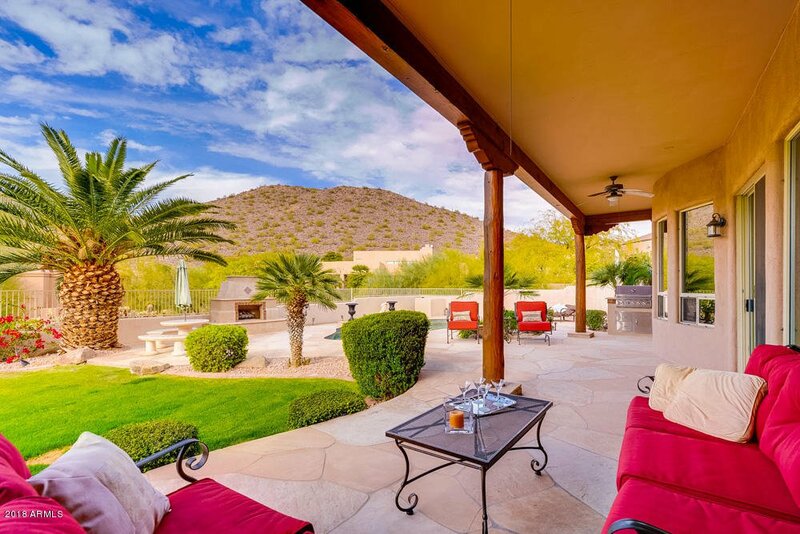 Enjoy your up close mountain views from your backyard retreat featuring a huge flagstone covered patio, BBQ island, sparking pool with water feature and exterior fireplace. 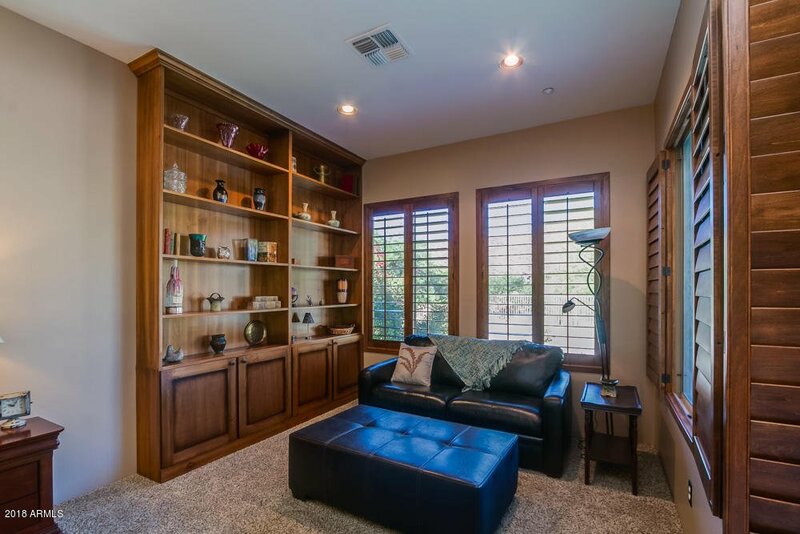 So much is new in the last five years. 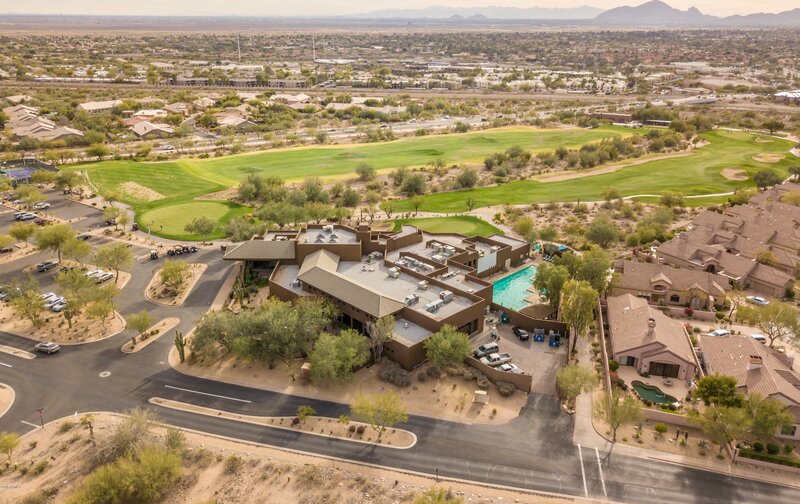 Exterior updates include new landscaping, pavers, lighting, sprinkler system and BBQ island, new pool equipment and new AC units. 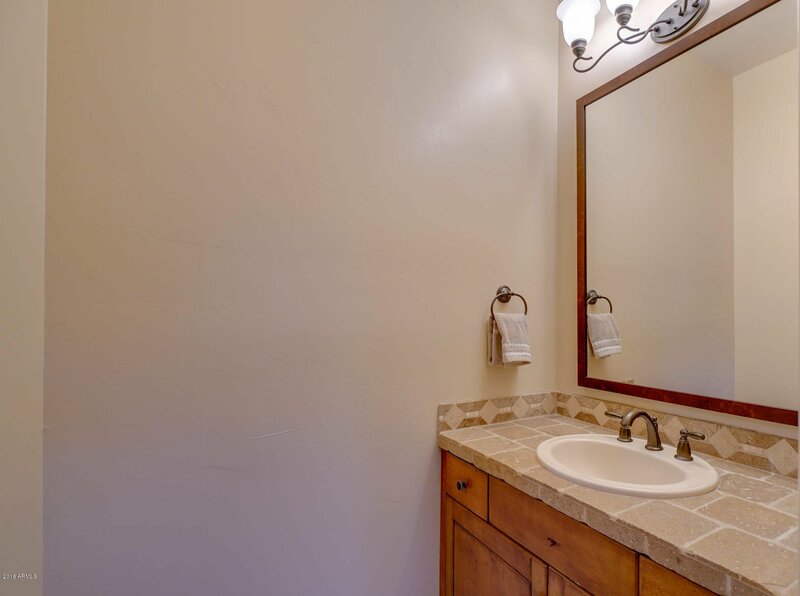 Interior updates include new shutters, new fixtures and lighting, updated bath vanities and sinks, newer appliances, and more. 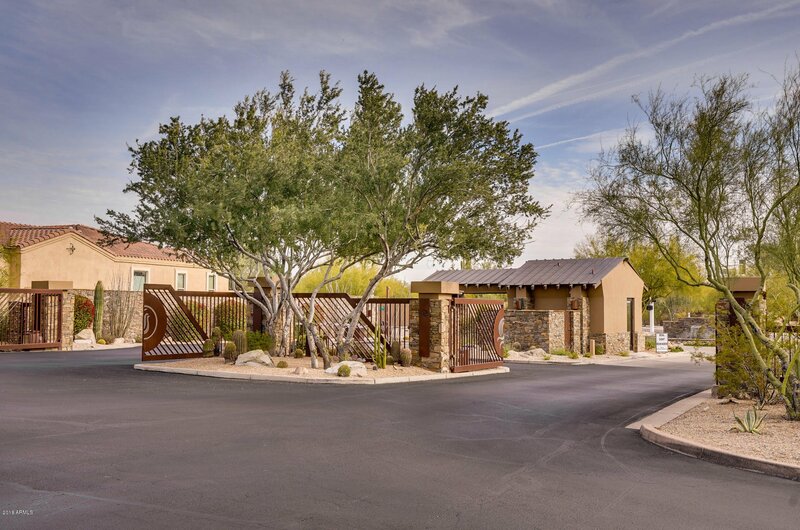 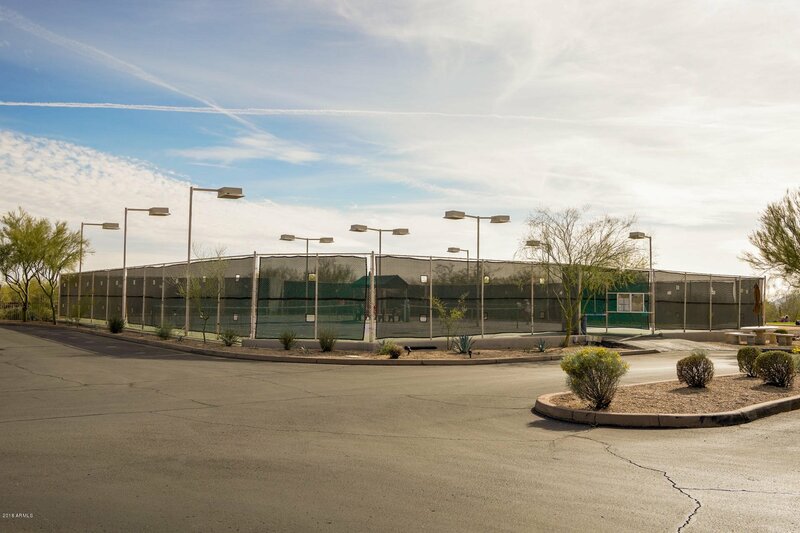 Don't miss all this home has to offer! 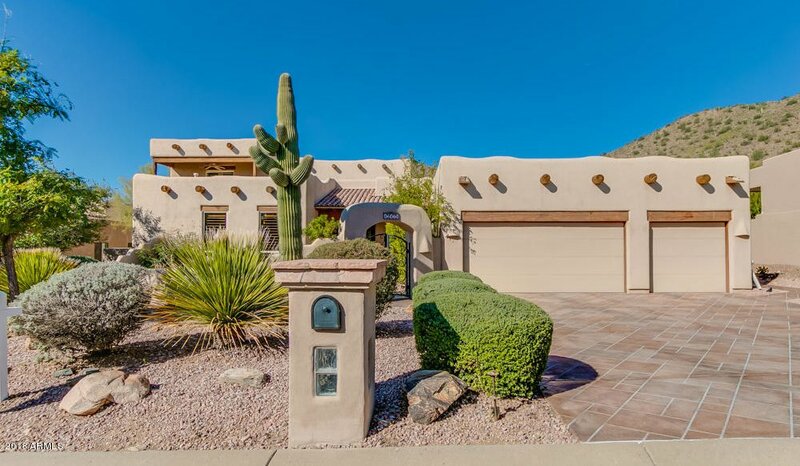 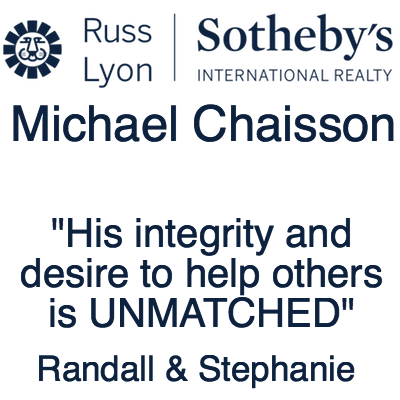 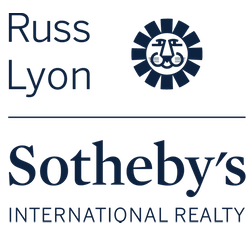 Listing courtesy of eXp Realty. 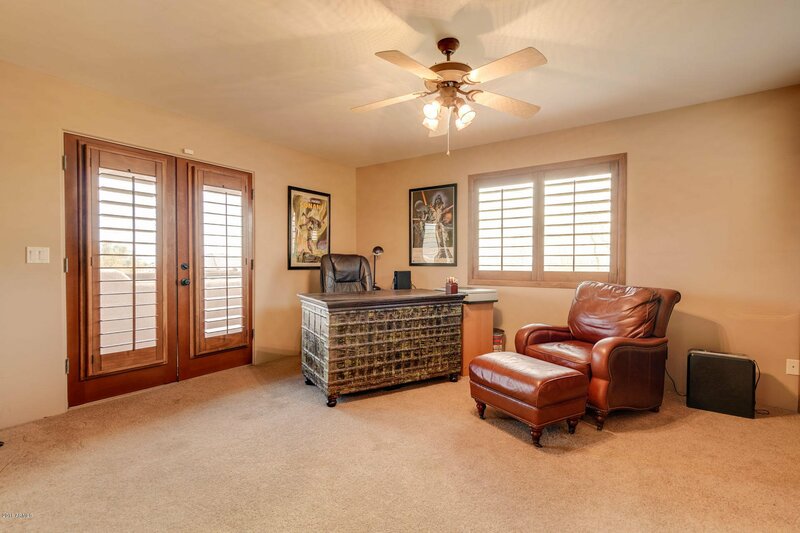 Selling Office: Launch Real Estate.